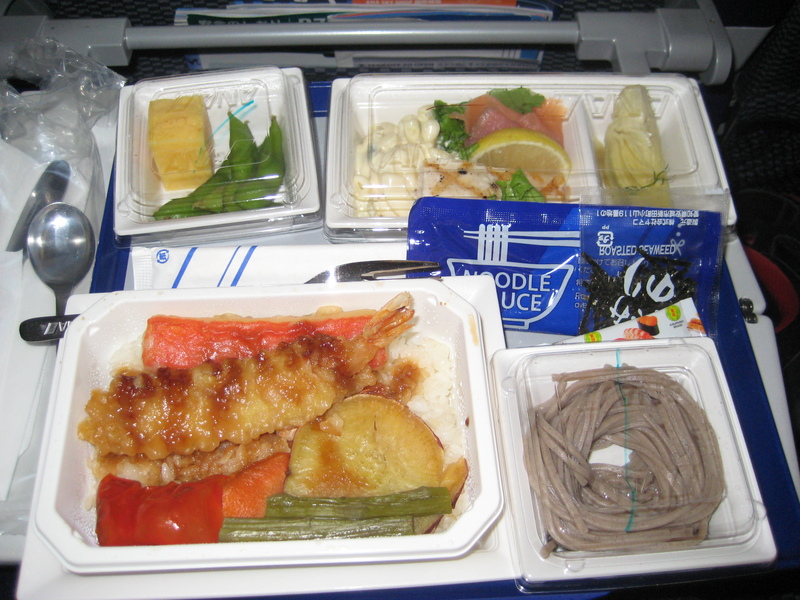 Earlier this month, I had the pleasure of flying All Nippon Airways, otherwise known as ANA, for the first time. ANA started a flight from Houston to Tokyo last year, and I was fortunate enough to find a good deal to take a trip to Tokyo and Bangkok. This would be the fifth Star Alliance airline I flew this year, and suffice to say, the best. When checking in, there was absolutely no line in Houston, perhaps since it was a Tuesday in early November, not exactly prime flying season. The check-in agent was kind enough to mention that there were several empty rows in the back of the cabin, in case we wanted to sleep on our 14 hour journey. I immediately grabbed one up after checking in. The plane for this journey was a Boeing 777, with a 3-4-3 setup in economy. The leg room was reasonable, much better than any US-based airline, and you can’t beat having an entire row to yourself. This is otherwise known as the poor man’s business class. 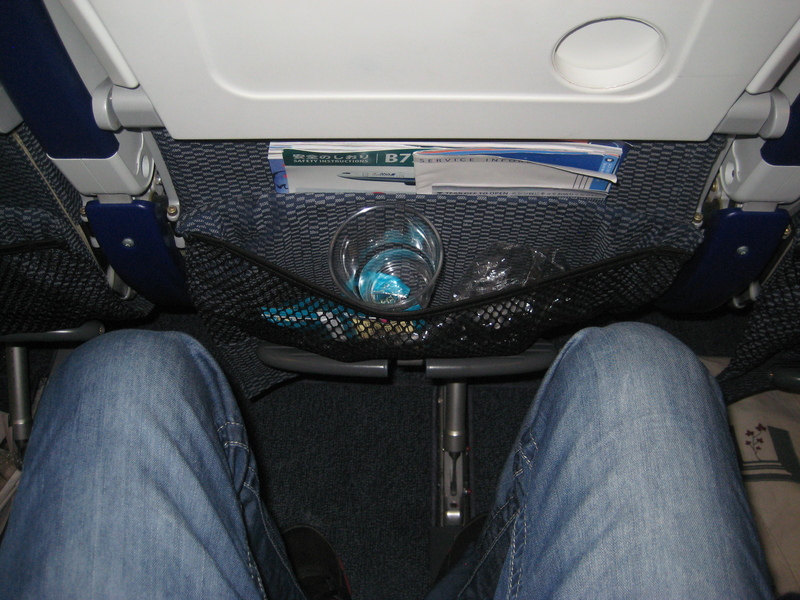 In a way, it’s actually better than business class, because you have more privacy. The food was quite good. There is a Japanese option and a western option, I chose for the Japanese and I was fairly impressed. The dish consisted of tempura shrimp, crab, and rice, along with noodles and two other small items. The food was not quite as good as Turkish Airlines, but significantly better than any other airline I’ve flown recently in economy. Beyond this, I want to point out that the service was excellent. The stewardesses were constantly offering refreshments to those who were awake and thirsty, and had a very friendly and respectful demeanor overall. It really seemed as if they cared about the customers and their experience, something that seems to be lost in today’s airline market overall. After catching about six hours of zzz’s, I got back to my reading material, and took some walks to avoid deep vein thrombosis. Finally we arrived in Tokyo, and this is where the real adventure began. 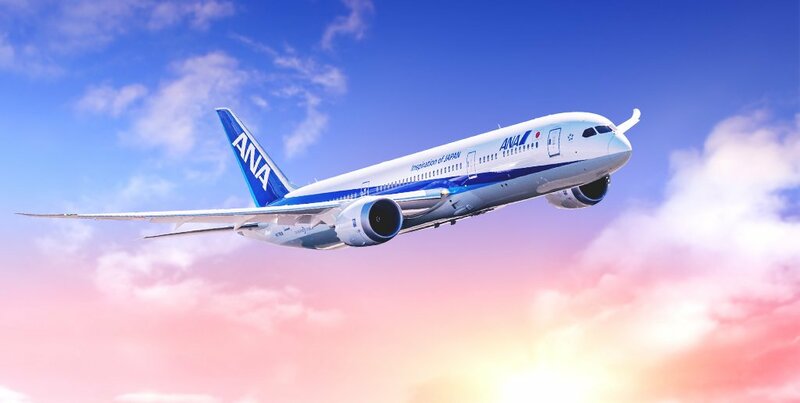 All in all, I was very impressed with ANA and it is definitely my carrier of choice to go to this region of the world. 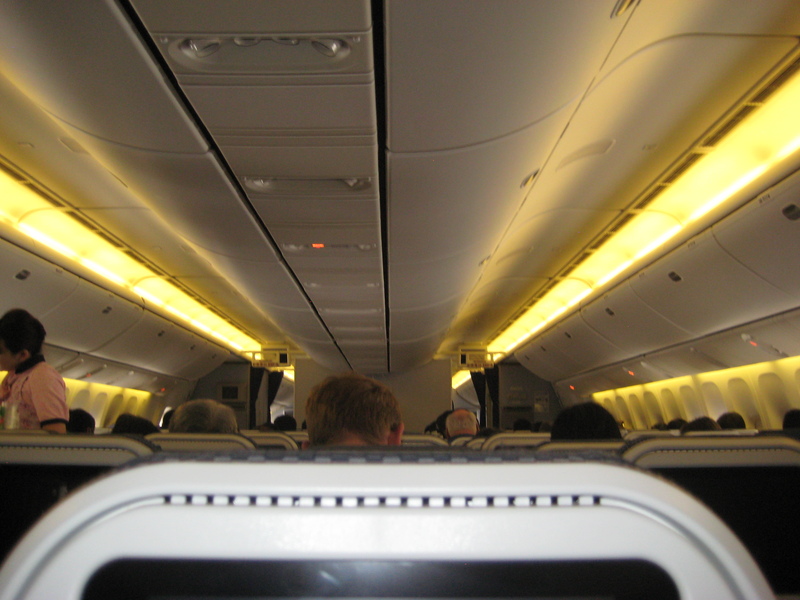 For similar airline reviews, check out Mighty Travels, which has a plethora of similar reviews. Thanks for guiding us about travel. Beautifully written. Very well explained. ANA is my favorite. I just came back from Tokyo and had a very impressive service rendered to me by ANA. At the immigration, I could not get my finger printed for some reason and I had to be taken to a special room to have my documents examined, I knew my checked-in -luggage would be lost. meanwhile an ANA representative came looking for me because my suitcase had been left. She found me and went to get the suitcase and stayed with me for nearly an hour while they were checking my status (I’m a legal US resident for many years and made US-Japan trips numerous times). Then she even pulled my suitcase and guided me to the connecting area. I could have managed it myself but the ANA representative sure helped me a lot and eased the stress caused by the incidence. I do not think United nor American give this kind of service. I always try to fly ANA and this time it paid off. I am very grateful to ANA and very impressed by the service. I was considering using ANA the next time I go to Japan but not a fan of the 3-4-3 seat configuration. 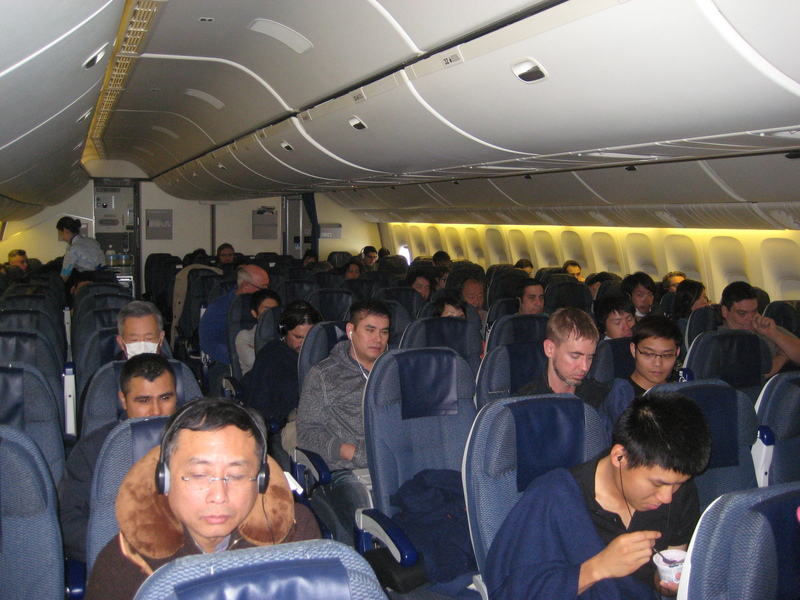 On JAL’s 777 and Singapore’s they utilize a 3-3-3 set up. But not surprised to hear of good service and food.